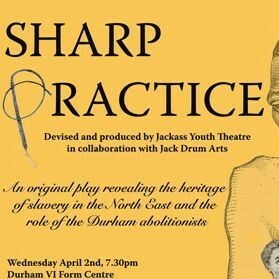 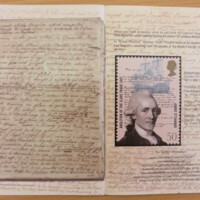 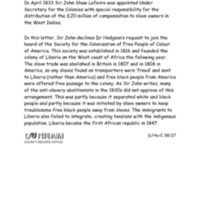 Inspired by archival research, ‘Sharp Practice’ was a touring play exploring the slave trade and the role of abolitionists from the North East of England in its demise (and, in particular, the work of Granville Sharp). 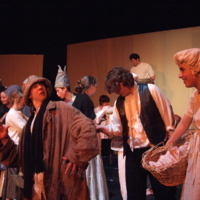 The play was devised and produced by Jackass Youth Theatre, in collaboration with professional artists from Jack Drum Arts. 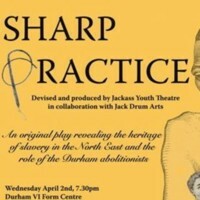 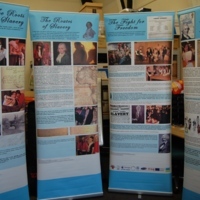 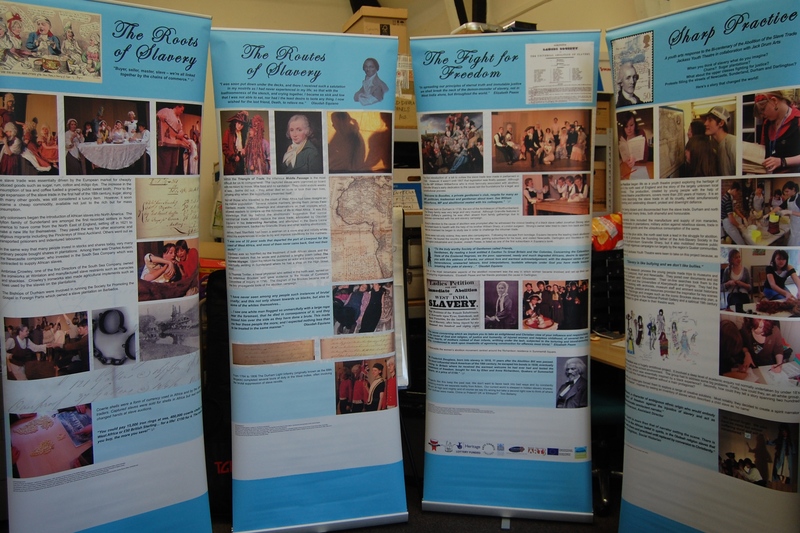 Each performance was accompanied by an exhibition exploring the North East’s links to slavery and abolition, researched by members of the theatre group. 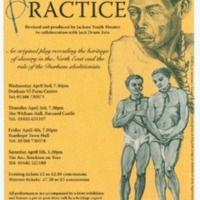 Working with heritage professionals, their research took the performers to Newcastle, Hull, Liverpool, Gloucester, London and the University of Virginia.